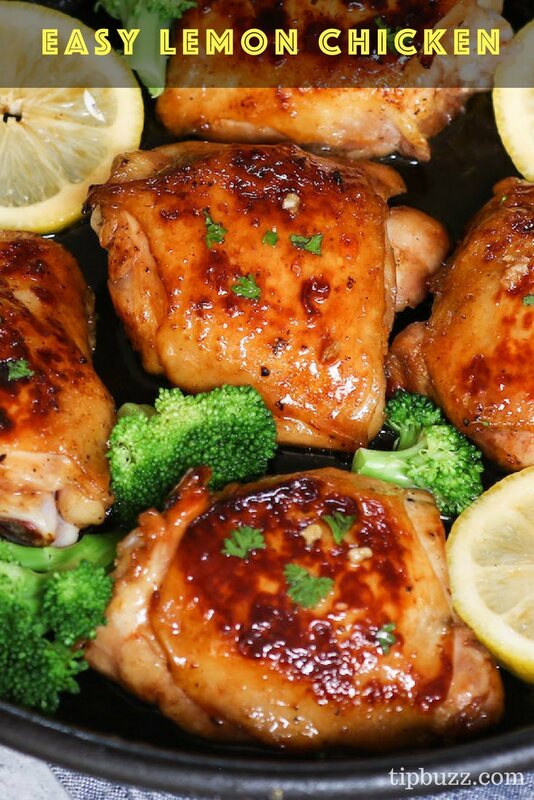 Easy Lemon Chicken is a quick throw together recipe in one pan with the most stunning 5-ingredient Lemon Chicken Sauce. 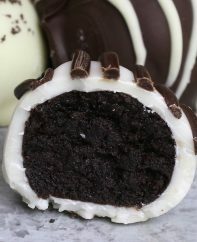 Simple and easy but crazy delicious! A perfect lemony, garlicky and savoury sauce is insanely delicious and totally addictive. I make this with shrimp, salmon, pork chops, salad, chicken thighs and chicken breasts! It’s so good and you will want to use it on everything. 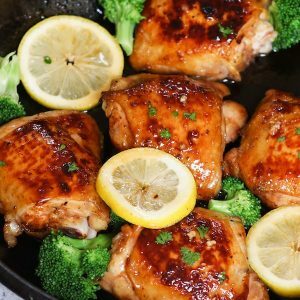 This tender and juicy Lemon Chicken is really easy to make – one of the best chicken recipes for a quick weeknight dinner that you can make in just one skillet and under 30 minutes. 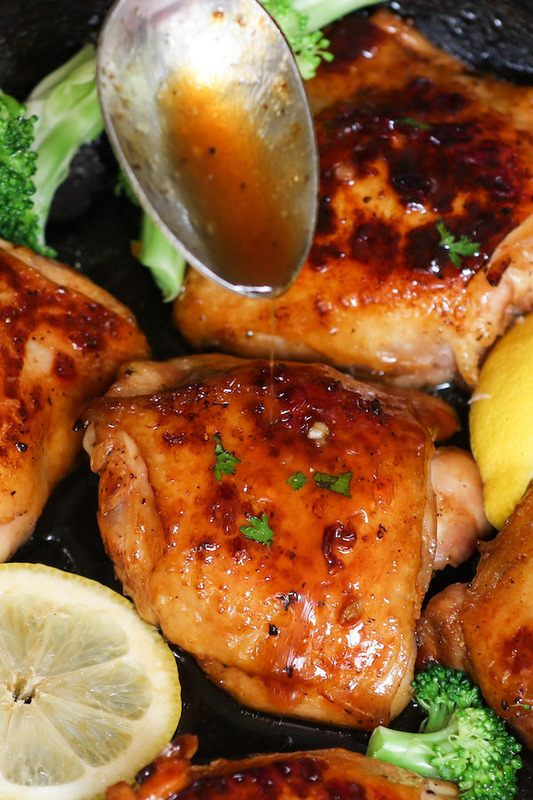 After our popular Honey Garlic Chicken and Sticky Chinese Lemon Chicken, many of you have asked us to make an easy but delicious Lemon Chicken recipe. A few secrets will keep your chicken moist and juicy, and say goodbye to dry chicken! 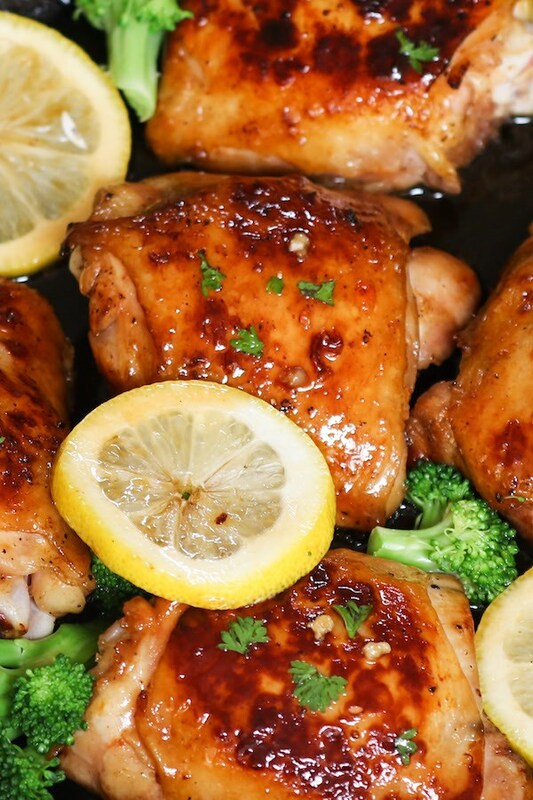 This Easy Lemon Chicken comes out perfect every time, and even picky eaters love it! 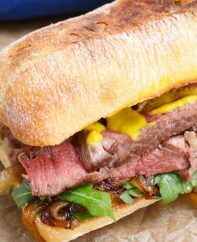 The sauce is the secret that makes this dish irresistible – the sweetness from sugar balances out the tart lemon flavor. 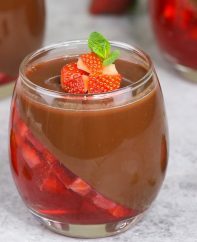 It not only tastes incredibly divine, it’s crazy simple to make with a few ingredients you already have in your pantry. Marinating your chicken will make your chicken extra tender and juicy. Even 30 minutes will make a huge difference. If you are in a hurry, you can skip this process. 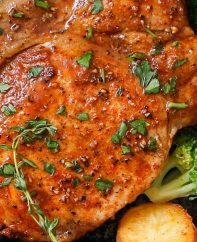 Both chicken thighs and chicken breasts work well for this recipe. The photos I shared with you on this post have skin-on, bone-in chicken thighs which are super tender, moist and full of flavor. 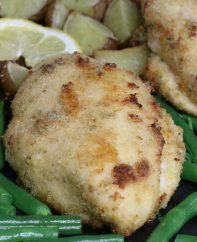 I also made them with chicken breasts, and they are delicious with the amazing lemon chicken sauce! I love to serve Lemon Chicken over rice with broccoli. 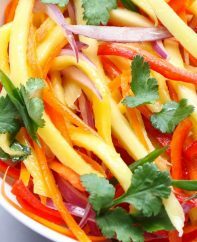 The sauce goes well with other vegetables such as asparagus, green beans, bell peppers, carrots and celery. You can also serve it over pasta or potatoes. Lemon Chicken can be stored in the fridge for up to 4 days. A cast iron pan like this one is ideal for cooking this lemon chicken. Kitchen tongs are helpful for flipping chicken in the pan. An instant meat thermometer allows you to quickly check doneness without cutting into the chicken. 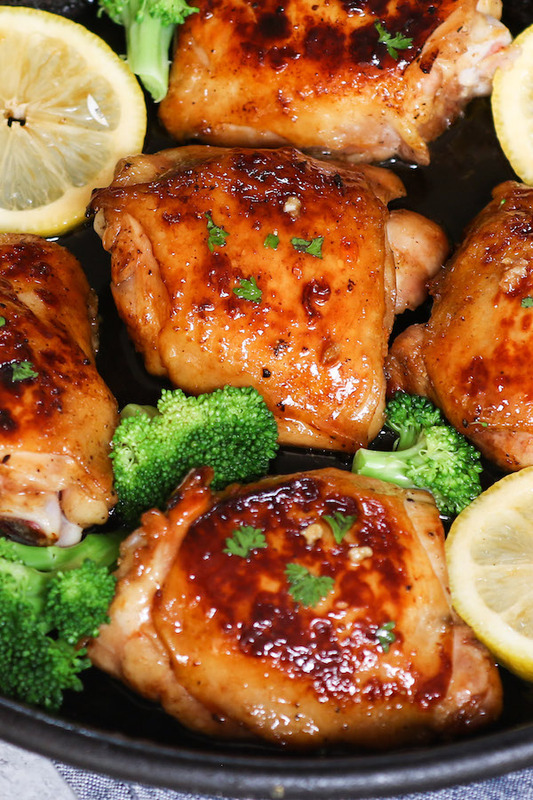 Easy Lemon Chicken is a quick throw together recipe in one pan with the most stunning 5-ingredient Lemon Chicken Sauce. In a large bowl, season chicken with salt and pepper. Then set aside. In a small-medium bowl, mix together lemon juice, garlic, soy sauce, brown sugar and oregano. Pour ¼ cup the mixture over chicken. 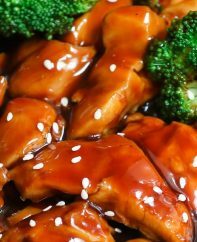 (optional) Marinate chicken for 30 minutes or up to 8 hours in the refrigerator. Heat oil in a large pan or skillet over medium-high heat. Remove chicken from the marinade and place into the hot pan. Sear it on both sides until golden brown. Reduce heat and cover the pan with a lid. Turn the chicken every 5 minutes until it’s cooked through (about 15 minutes in total, cooking time may vary depending on the thickness of your chicken). 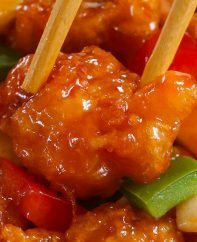 The internal temperature should reach 165 degrees F.
Add chicken back to the pan and coat it evenly with the sauce. Garnish with finely chopped parsley, lemon wedges and lemon zest if desired. Serve over rice, pasta, or potatoes with vegetables. • If you use chicken breasts instead of chicken thighs, you will need 3 breasts and cut each in half horizontally. Place breasts between 2 sheets of plastic wrap and use a rolling pin to flatten them. • If you’d like to bake the chicken, it’s best to sear the chicken on both sides first until golden brown. Then bake in the oven at 400°F for about 25 minutes until cooked through. Thicken the sauce the same way as the instructions. 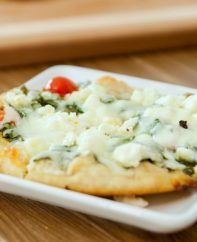 • If you’d like to add the vegetables such as Broccoli, you can add them during the last few minutes in your skillet while you are cooking the chicken to save time.